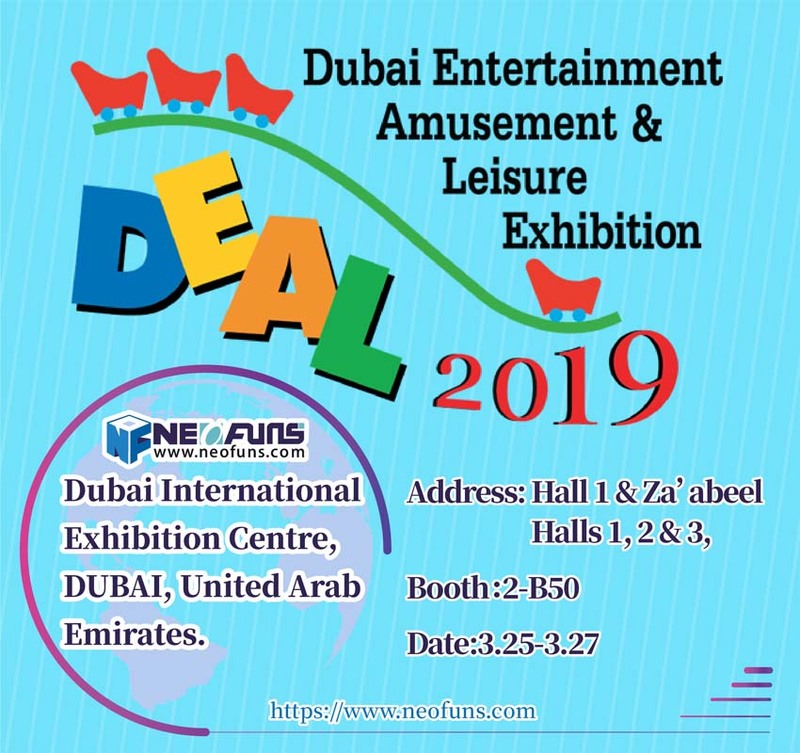 How to Improve the Popularity of Claw Crane Machine? The popularity of the claw crane machine is not as good as before. 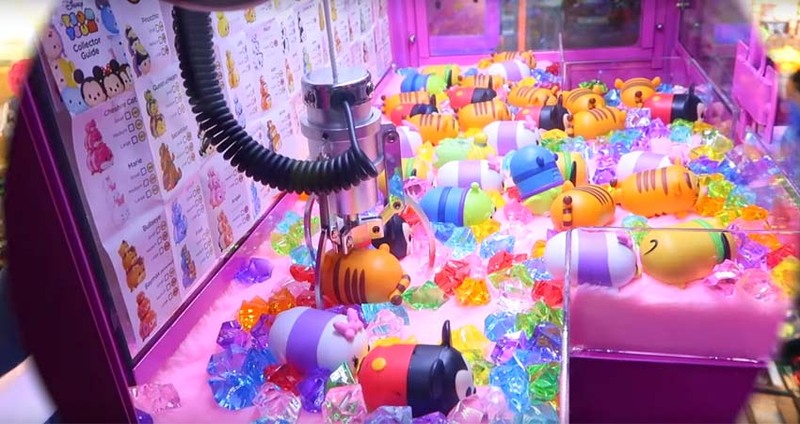 How to operate the claw crane machine became a big problem. Why not refer to the CHANEL pop-up shop? From March 2 to 11, Chanel opened a new Coco Game Center pop-up shop in Tokyo, Japan. The store aims to preheat the brand’s upcoming Rouge Coco lip gloss and brings consumers four different fun games. 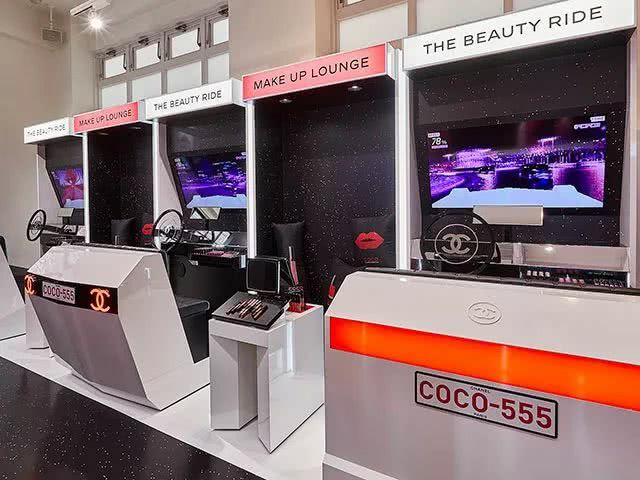 This pop-up shop not only offers a six-color new lip gloss trial and various makeup services but also includes ROUGE COCO GAME pixel portrait game, BEAUTY RIDE photo gallery, BUBBLE GAME clip claw machine and TAKE YOUR CHANCE for finding lucky perfume four real-life games experiences which combined with the interactive elements of Chanel products. It is a good brand promotion to attracts a lot of fans’ attention. The Roger Coco Lip Gloss launched by the pop-up shop owner has a total of 6 new colors. These color developments were done by Lucia Pica, a global creative designer, and the advertising campaign was endorsed by the famous actress Lily-Rose Depp. The Chanel makeup previously launched the Coco Cafe pop-up shop, which also achieved a high degree of attention and considerable customer traffic. In the pop-up shop model, Chanel continues to explore new models. Some girls may be tired of plush toys so that don’t want to play toy claw machine in the arcade game center. But girls can’t resist the charm of Chanel’s expensive makeup. Because the facade design and interior decoration of the entire game hall are full of Chanel icons, makeup graffiti, and various accessories. All display counters such as Chanel lipsticks, eyeshadows, and make-up trays are also designed to look like game consoles. There are also joysticks and buttons on the table, which can be real! 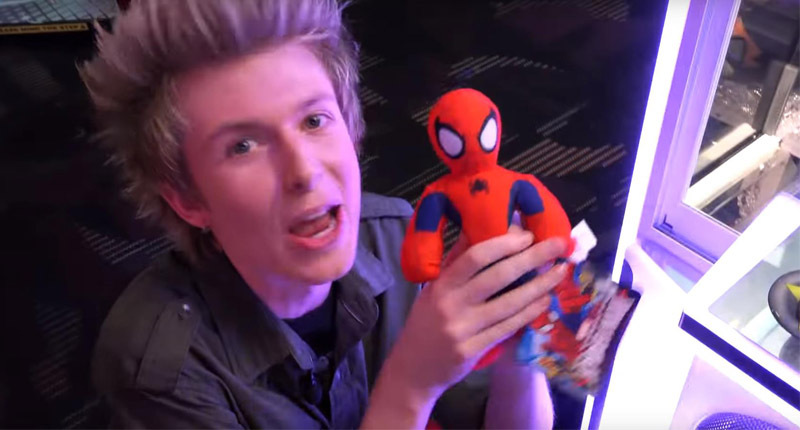 But the claw crane machine is the most popular ones. 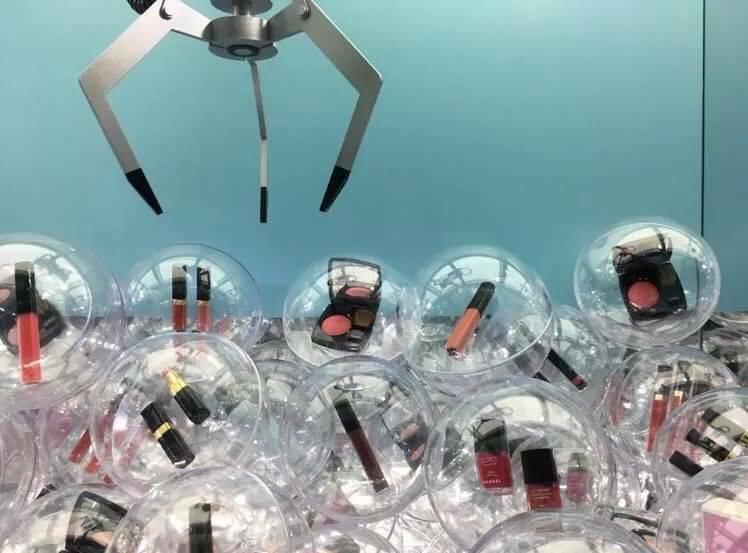 There are a lot of gashapons loaded with Chanel’s expensive makeup inside claw crane machine.